Our baby size eyelashes work well for dolls 20" and larger. Secrist baby eyelashes are thin and delicate just like real babies have. Our baby size eyelashes work well for dolls 20" and larger. The color is light brown. 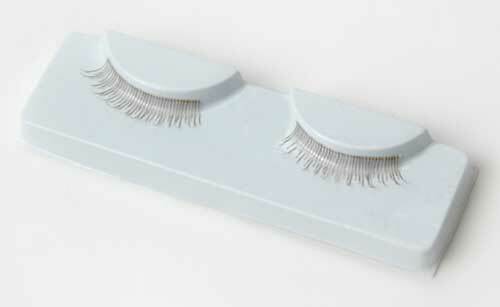 Be sure to see our E-Z-Lasher tool designed for installing eyelashes on your babies in a flash.